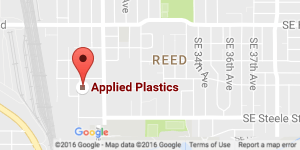 Applied Plastics Machining can supply our clients with nearly any type of plastic that your application requires. 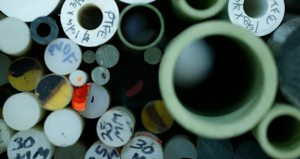 We handle sheets, rods, and tubes in a variety of sizes. 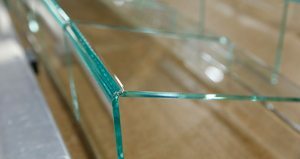 We have provided a list of some of the products that we offer. 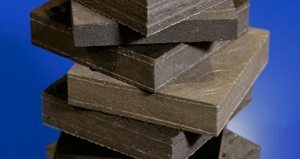 If you require additional assistance in selecting the right materials to match your needs, our team of experts is here to answer any questions that may help better identify the right material for your application. Our experienced and knowledge staff of sales associates are happy to answer any questions about specific requirements or availability. Please call (503) 232-5056 or e-mail our team for further information.